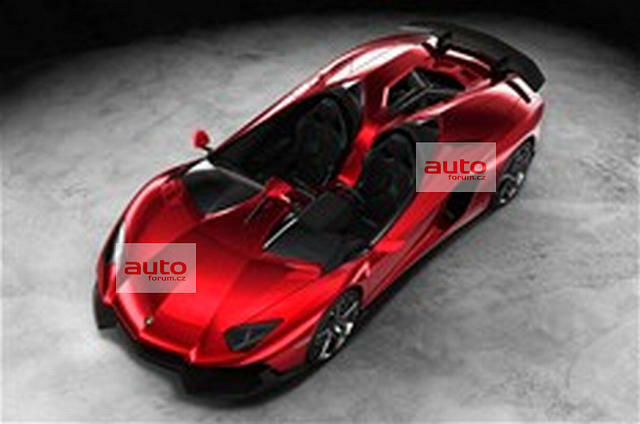 MWDesigntechnik Blog » Lamborghini Aventador Unica Leaked! 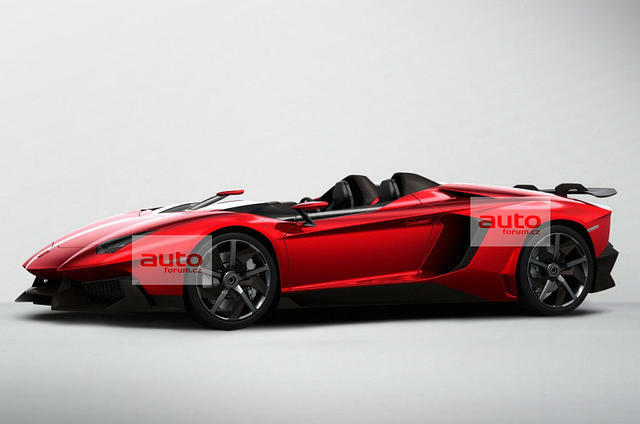 The Lamborghini Aventador “Unica” has been leaked before it’s Geneva release. The open top speedster evokes the essence of the olden days of open top racing. Lamborghini is no stranger to low windshield speedsters as concepts as they have done this in the past with the Gallardo Concept S in 2005 and the Diablo Roadster concept in 1999.